Ask yourself this: are you flipping an entire market or are you flipping a property? Exactly. The market does not dictate how you do our business, the property does. The system we teach works across the entire nation, in any market, with different types of houses. It doesn’t matter if you want to flip a beach house, cottage, or a trailer home. The system works for all types of properties in all types of markets. The main step that will change depending on markets is simply your selling strategy. But that’s it. In today’s post, we’re going to dive a little deeper into how it’s possible to flip in all types of markets. In a Falling Market, property values decrease and a property won’t be worth the current market price in a short six months. The best way to flip in these types of markets is to buy properties extremely undervalued, that way, if you lose equity, you don’t lose out on profit. You are going to want to look for properties that are 50, 40, event 30 cents on the dollar in order to protect yourself from paying for a property out of your own pocket. This could especially be harmful to beginner investors who may not have a large sum of money to begin with. 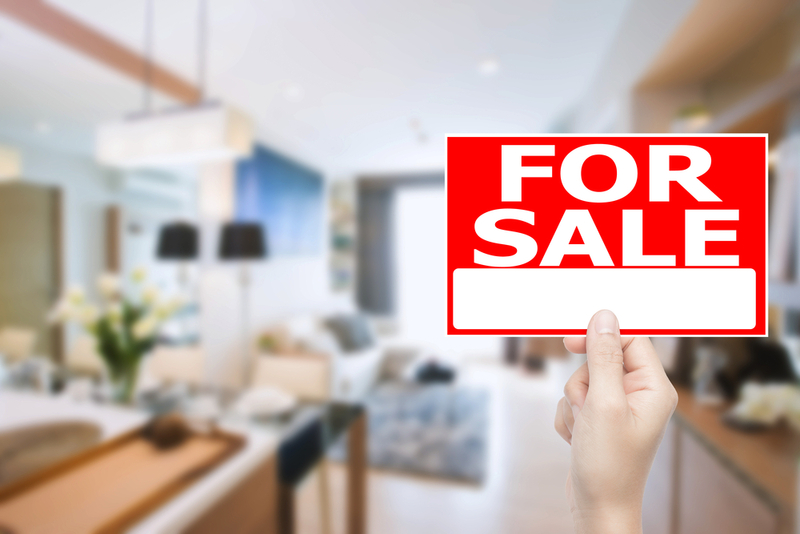 The benefit of investing in a falling market is you are going to find tons of motivated sellers – which make it easy to complete a short sale and you can get a rehab process started fairly quickly. A Flat Market is similar to a Falling Market, but a Flat Market is simply a market that has potential to be a hot or rising market, but hasn’t reached that peak yet. In this case, do not purchase a property for more than 65% of the market value. Staying at or below that number keeps you safe because if the market does become hot, you can make a pretty decent profit. However, if it plateaus or remains the same, you won’t lose out on any money. If a market is flat because it has already reached it’s peak but isn’t quite falling yet, then repeat the same process as a falling market to prevent any loss of profit. Wouldn’t it be a dream if every market was a rising market? In a rising market, stick by Armando’s 65% rule, which means buy at a maximum of 65% of the property’s’ market value. This includes closing costs and repairs. In a stronger market, the price is more negotiable since the flip and selling time for a property is usually cut in half compared to a slower market. Let’s say you purchase a $100,000 property at the 65% rule, which is $65,000. In a rising market, this property will sell relatively quickly. Without including in possible holding and repair costs, this already leaves you with $35,000 in profit. As mentioned earlier, a market and economy shouldn’t dictate your money and where it goes. The only thing that changes is the strategy you use to use that money. There is a strategy that can be used for every type of market so you don’t have to find a “hot” market to flip properties in. For beginner investors, it can be difficult to flip in a property away from where you currently live. However, as you begin to flip properties or even wholesale deals, you can use that money to go towards flipping properties all across the nation.